The CC-Link Partner Association (CLPA) will exhibit at the Hannover Messe 2019 for the first time, being very well aligned with the theme of this year's event, "Integrated Industry – Industrial Intelligence". The association will present its latest CC-Link IE TSN open industrial networking solution which represents a significant step forward in the integration of information technology (IT) and operational technology (OT), one of the key requisites for Industry 4.0. This data-driven approach to manufacturing can deliver substantial benefits by empowering businesses to perform in-depth analytics, gain greater insight into their production lines, processes and machines, as well as predicting future outcomes for productivity, quality or equipment maintenance. To succeed, strategies for managing Big Data and implementing the Industrial Internet of Things (IIoT) need a reliable communications network for efficient data transfer. As CLPA's latest open industrial Ethernet technology CC-Link IE TSN addresses some of the most challenging aspects of data sharing, the company is expecting considerable interest for its technology. As the implementation of Industry 4.0 applications causes a continuous increase in both cyclic and transient network traffic volumes, the next-generation solution from the CLPA combines Gigabit bandwidth with Time Sensitive Networking (TSN) IEE 802.1 standards. In this way, CC-Link IE TSN can offer real-time, deterministic transmission of time-critical process data along with less sensitive traffic such as TCP/IP data. Thanks to the use of TSN and Gigabit bandwidth, both traffic types can co-exist on the same network with no compromises. 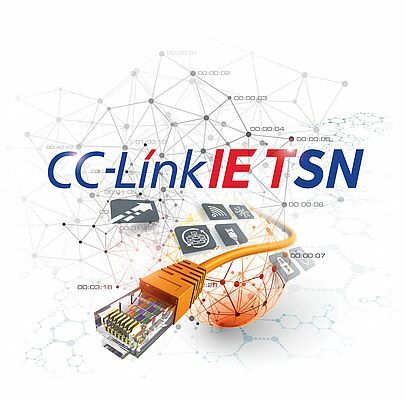 More precisely, CC-Link IE TSN ensures seamless and efficient communications between different networks and systems, hence addressing the key Industry 4.0 need for the merger of IT and OT. The CLPA has long been committed to deliver a futureproof open network architecture that supports interoperability between multi-vendor devices and supports deterministic real-time control. The arrival of CC-Link IE TSN to the family reinforces this commitment. 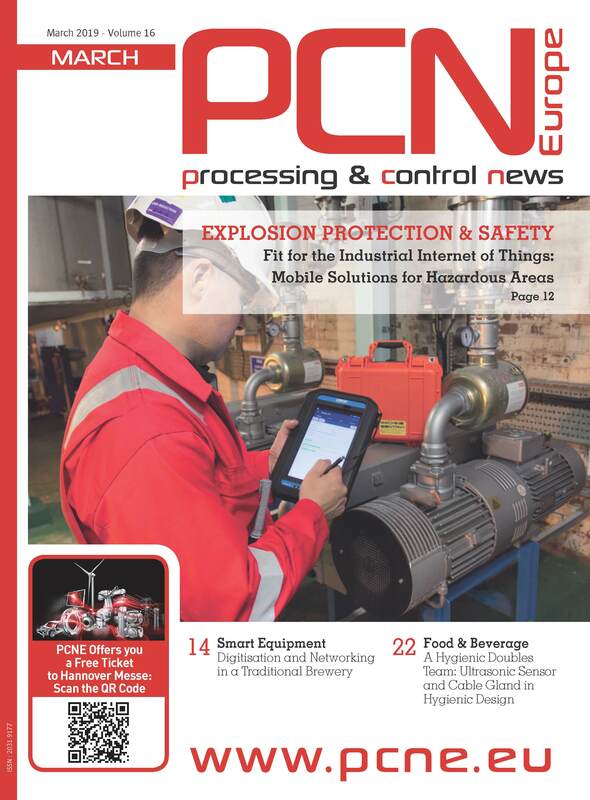 John Browett, General Manager of CLPA Europe, comments: "The CLPA has long been regarded as a technology leader in the field of open automation networks. We were the first to bring open Gigabit Ethernet, CC-Link IE, to automation. This lead has been further increased by now adding TSN capabilities to CC-Link IE in the form of CC-link IE TSN. We encourage anyone who has questions about TSN and its role in delivering integration and industrial intelligence to visit us at Hannover Messe 2019."